We hope you enjoyed your virtual tour of Cape Coral, picked by Money Magazine as one of the best places to live! 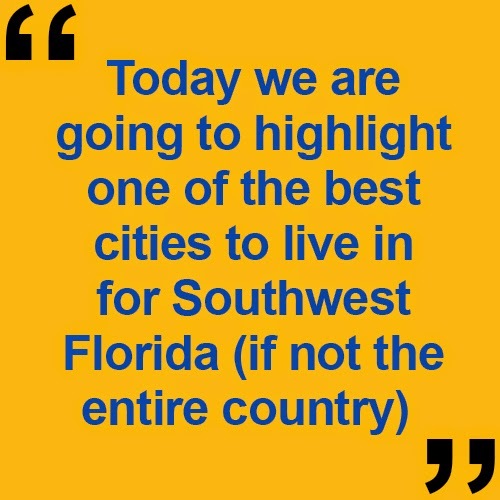 We hope you are as excited as us to get out there and start looking at all the different homes available in Cape Coral. If you have any questions at all about the area, or want to see what is out there for you, just give us a quick call, text, or email.